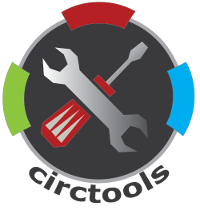 circtools: a modular, python-based framework for circRNA-related tools that unifies several functionalities in a single, command line driven software has been accepted for publication in Bioinformatics. Please visit https://github.com/dieterich-lab/circtools for more information. This entry was posted in Publications, Software by Christoph Dieterich. Bookmark the permalink.